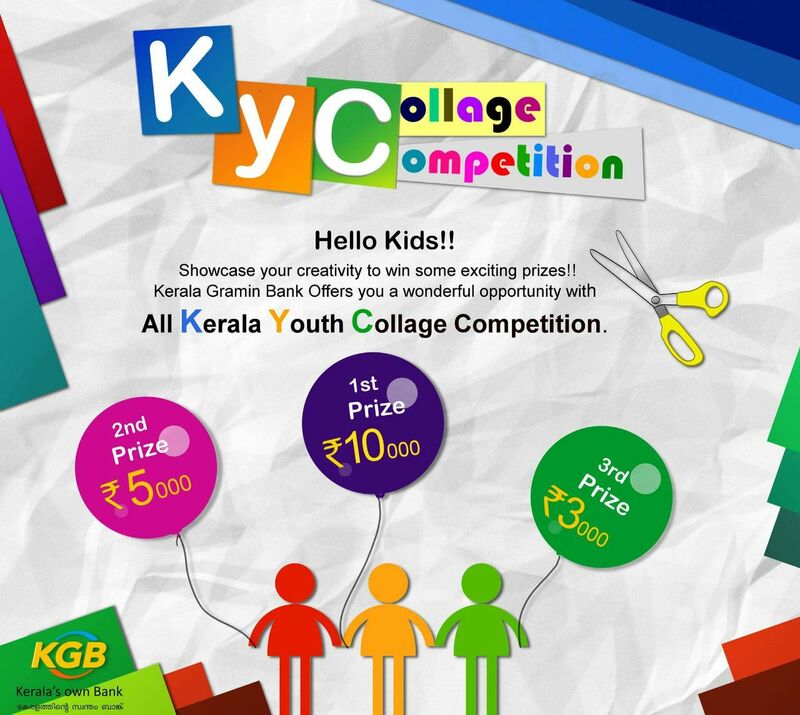 Gramin Bank is organizing an all Kerala collage competition for school children namely KYC (all Kerala Youth Collage competition on banking). 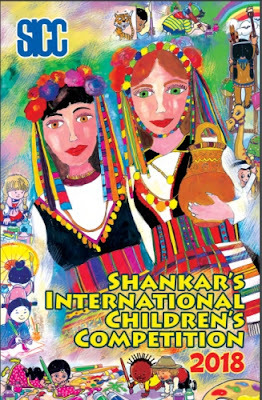 Global Money Week celebrations (http://www.globalmoneyweek.org) was instituted by Child & Youth Finance International, Amsterdam ( https://childfinanceinternational.org) in order to create an awareness about the need for financially including the youth. KGB has participated in GMW celebration for the first time, in 2017. This year also, Gramin Bank is associating with GMW Celebrations which is during 12 – 18 March, 2018. The theme for the current year celebrations is “Money Matters Matter”. The competition is to create awareness about banking and savings among school children. 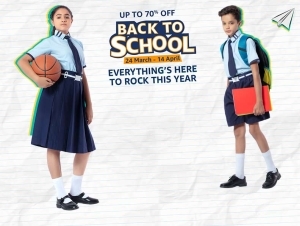 Junior (Std V to VII) and Senior (Std VIII to X). The theme for Junior Category is “Savings for Future” and that of Senior Category is “Digital Banking – Banking Made Easy”. It is an excellent opportunity for schools to showcase the talent of their children. The team shall attach a description of the theme in a separate A4 size paper, not exceeding 100 words. The description shall be stapled or tied to the artwork.